I’m thrilled to announce the SBEnrc has been presented with two significant awards recently. 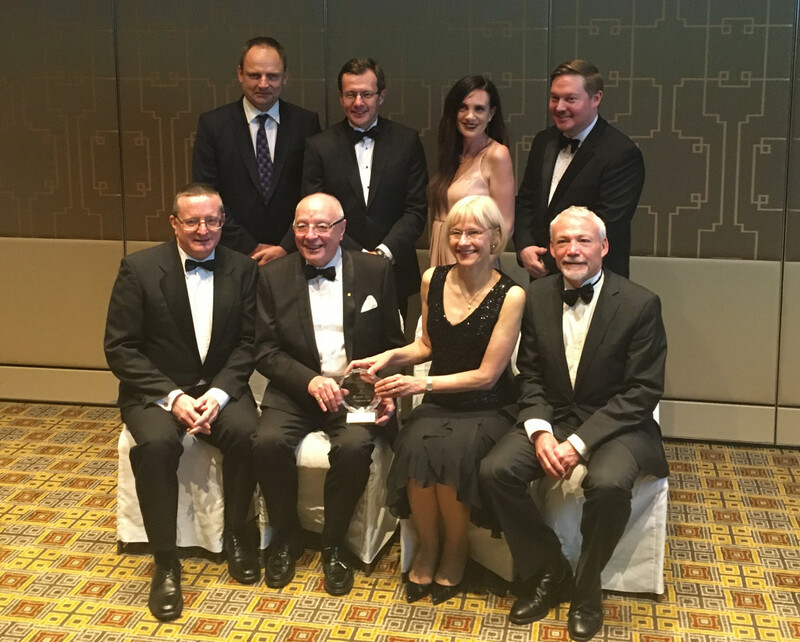 On 15 November, we were presented with the prestigious Ashley Goldsworthy National Award for Sustained Collaboration Between Business and Tertiary Education at the 2016 Australian Business/Higher Education Round Table (B/HERT) Awards. This award highlights the success of the collaborative research model we have created and nurtured over the past 20 years. It was wonderful to be acknowledged as a highly successful national example of a value-adding industry and university research partnership across all industries. This complemented our 2 September award of the Curtin University Research and Impact Excellence Award for outstanding contribution to quality research and industry impact. Neither of these Awards would have been achieved were it not for the dedication of our partners, staff and other collaborators. Thank you all. The Centre’s growth in valuable industry research continues with an expanding research base. We are supported by non-core partner income through additional partners and partner university successes in competitive funding mechanisms. The integral involvement of our partners allows us to increase the relevance of our work and the dissemination of our industry research outcomes. At the international level, the SBEnrc continues to extend its reach through project partnerships, including a collaboration with CIB (International Council for Research and Innovation in Building and Construction). Curtin University and the SBEnrc have agreed to jointly host the November 2017 CIB Global Board Meeting. To capitalise on international leaders visiting Perth for this meeting, we are also hosting an international industry research conference on Wednesday 15 November. Stay tuned! The Board approved almost $1m of research to be funded through 2017-18, with four new projects now in the final stages of development for commencement in April 2017. These projects emerged from our National Industry Research Workshops in August, and will add specific identified value to the Australian built environment industry. This project will take an integrated approach across buildings and infrastructure to determine key asset information requirements, defining the metadata required to plan, design, build, operate and maintain assets throughout their lifecycle and to determine what common purposes and use scenarios would benefit cross-sector asset decisions. This will aid the wider adoption of digital modelling across the construction supply chain, improving the efficiency of managing assets, decreasing the cost of operation, improving the return on investment and ensuring sustainability, resilience and safety. The release of autonomous and highly technology-enabled vehicles onto the road and transportation network presents both opportunities and risks for travellers and infrastructure managers. This project will identify tangible areas of risk and make recommendations for short to medium term investment to best harness such new technologies to continue to provide safe and affordable mobility and freight services. Maintenance is the missing link to regulating and improving the resilience of buildings in extreme events. New buildings are built to high standards with regards to sustainability and durability. However, the structural, energy and water performances of buildings decrease over time and without effective maintenance, their vulnerability to extreme events increases over time. This industry-driven project will identify issues in regulating maintenance as well as ways to implement regulations effectively, using electronic documentation and information modelling. The current severe shortage of social and affordable housing means that governments and others are struggling to find the resources to meet increasing demands. Recent SBEnrc research focussed on how access to safe and secure housing delivers considerable positive impact to individuals, and in turn, broader productivity benefits to society. Improving access to housing and associated support services also needs to be addressed. Better aligning social benefits with delivery through innovative housing procurement strategies will be examined to address the balance between objectives along the housing supply chain. Thank you to those who attended our Christmas networking drinks in Melbourne recently. We believe that strengthening our innovation networks is fundamental to strengthening our industry. 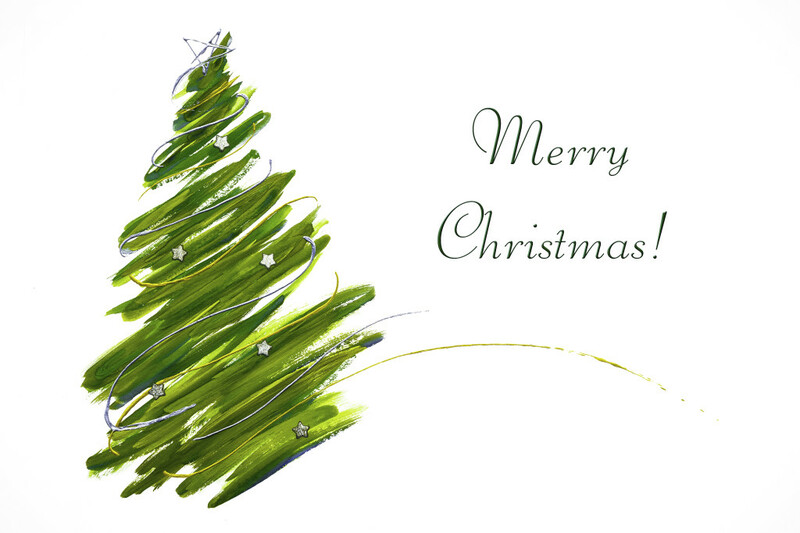 We wish all of you a very happy and safe holiday season and look forward to working with you again in 2017. Again, thank you for your on-going support. Please note we will be closing our headquarters office for the Christmas break from 14 December and reopening on 16 January 2017. Our challenge is to continue growing the value and impact of our applied research more deeply and broadly across Australia. The Sustainable Built Environment National Research Centre (SBEnrc) is acknowledged as an exemplar of a CRC that has transitioned into an independent organisation delivering unique industry, government and research collaboration.